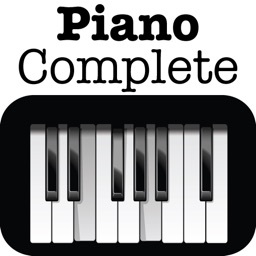 Piano Complete with 500+ Songs by Better Day Wireless, Inc. 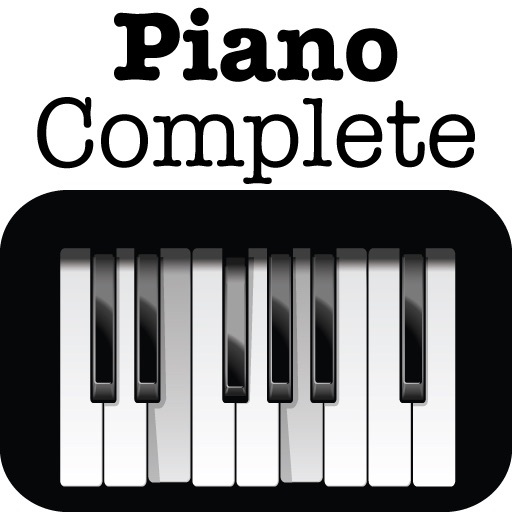 Piano Complete is a complete piano with the ability to learn to play songs. 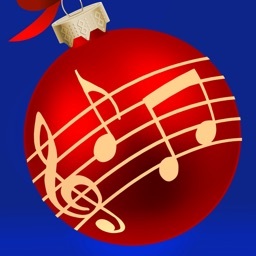 There are over 500 songs in a variety of categories, from Christmas Classics to your favorite Classical and Children's Songs. 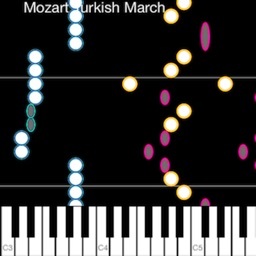 That's over 1000 piano lessons! 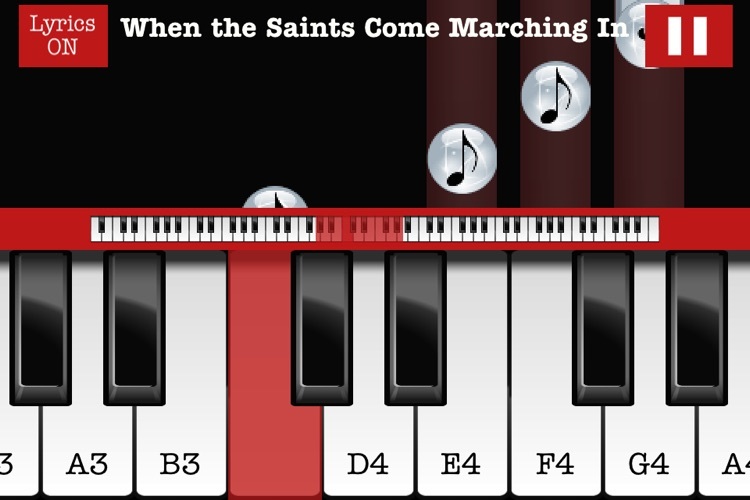 Every song comes with both sheet music and falling notes allowing you to learn your favorite songs anyway you want! 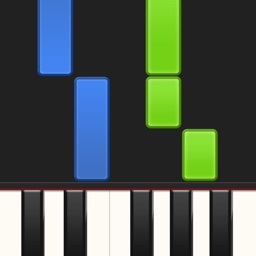 You can learn both hands or just the right hand or left hand. 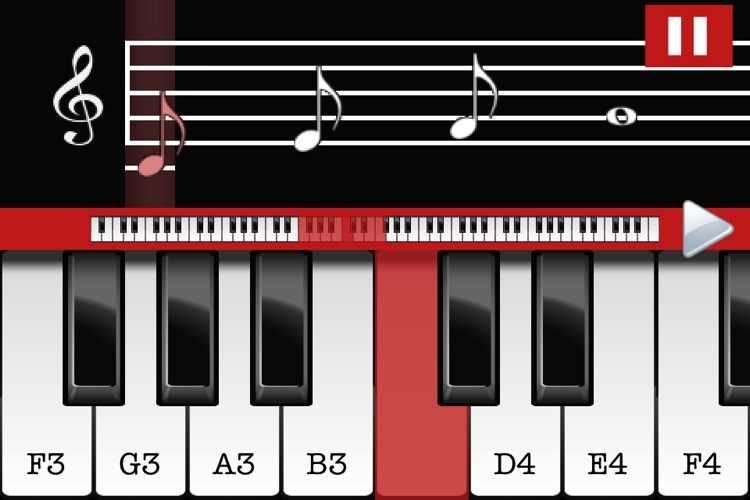 Unlike other piano apps, Piano Complete teaches you the true tempo of the song so you learn the melody, not just the notes which can be frustrating. 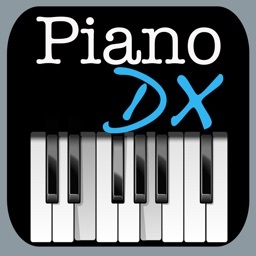 Get started today and get on your way to Piano Mastery and Fun! If you appreciate this incredible value please leave us a review! Better Apps. Better Value. Better Day Wireless.